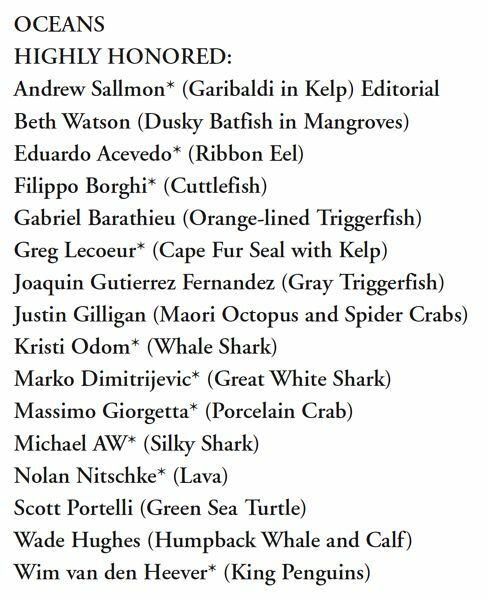 I have the pleasure to have one of my photo received the mention "image very honored" of this great contest. 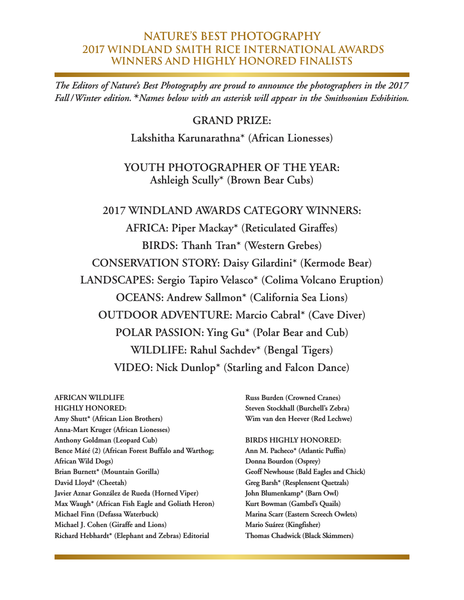 The Nature's Best Photography magazine Editors are pleased to announce the Category Winners and Highly Honored photographers of the 2017 Windland Smith Rice International Awards competition. 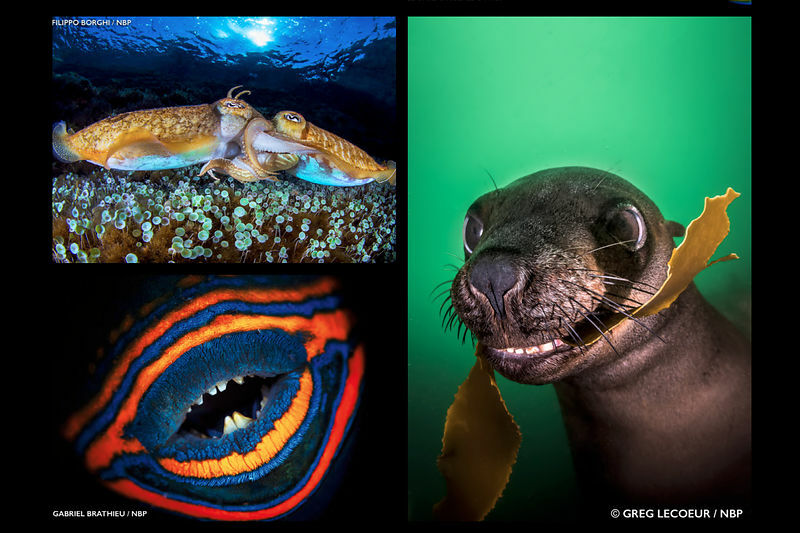 Selected from more than 26,000 images from photographers in 59 countries, we chose the finalists in each category that will be published in the 2017 Fall/Winter Special Awards Edition of Nature’s Best Photography magazine. 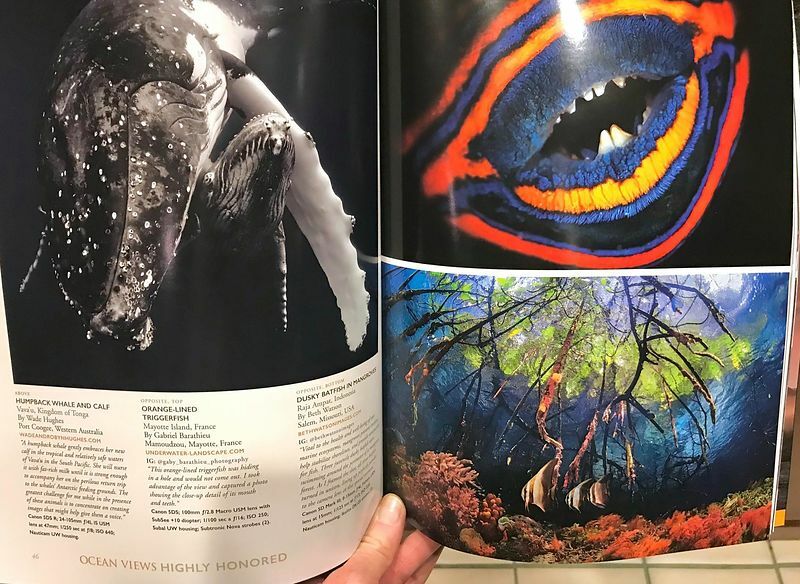 Approximately 1,500 photos made it into the semi-final round of judging to select the 121 current winners and highly honored images.